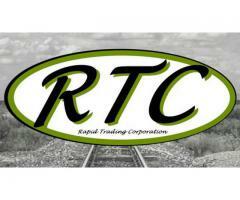 we are looking for Y25 Cs bogies - RAPID-TRADING CORP.
We are looking for 25 pcs. Y25 Cs bogies,UIC Gauge 1435 mm complete, with revision and for for 50 pcs. 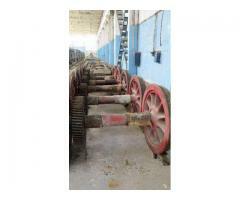 Y25 bogies with brake system, without wheel sets. 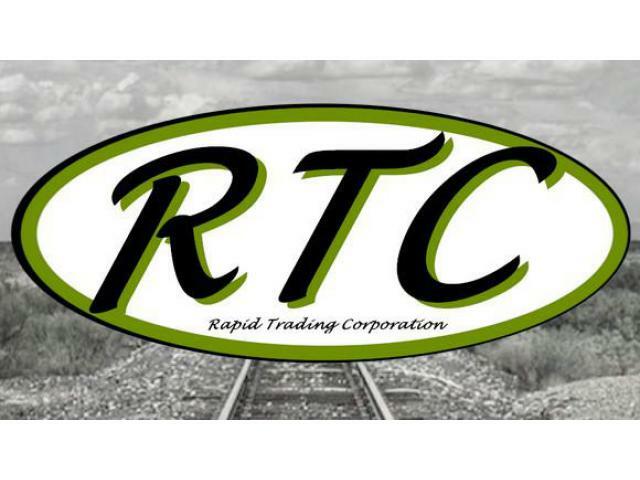 We have for sale a lot of spare parts, new, used or refurbished.spare parts for freight wagons: wheelsets with reprofiled wheels, buffers, bogie frames, draw couplings, etc. ask us for a offer ! photo for example.